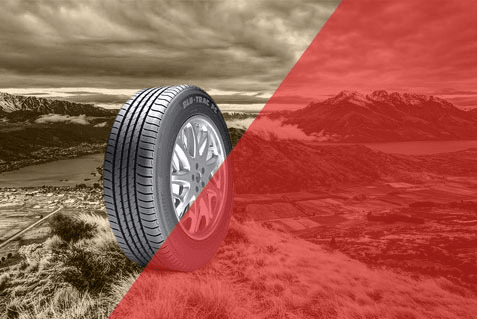 Here are a few Season Care Tips to make your tyres stay longer. Tyre Pressure changes with the rise in temperature. Rubber and air expands and contracts depending on the heat. An under-inflated tyre may bulge outward and put pressure on the sidewalls of the tyre that can eventually lead to severe tyre damage. An over-inflated tyre, on the other hand, can cause excessive wear and tear to the treads and in extreme case it can cause the tyre to burst. The key is to monitor tyre pressure (including the spare) regularly. For the most accurate reading, check the pressure when the tyres are cold or have not travelled for more than 3 hours. Inflate the tyres to the recommended settings often found on the driver’s door jamb and/or the vehicle owner’s manual. It is a good idea to inspect tyres regularly for cracks and punctures to eliminate problems on time and ensure utmost safety. To check tyre wear insert a coin between the treads to check its depth. If one fourth of the coin is not between treads, then it�s time to change rubber or better replace tyres if they seem much worn out. It�s good to keep a Tyre gauge handy so that you can periodically inspect tyre pressure and thus avoid any untoward situation. Overloading is not at all advisable for vehicle tyres as it puts lot of weight on tyres making them susceptible to damage. Moreover, during summers it adds to the heat buildup while driving which can cause severe and sudden tyre damage. Do not allow dirt and debris to sit on the vehicle tyres for longer as it may lead to permanent damage of the tyres as well as the metal of the vehicle. Regular cleaning will prevent rust and corrosion of tyres. Waxing and buffing the tyres further protects them from UV Light thereby increasing their life span. Make sure that tyre valves are in proper shape and the valve cap is fitted appropriately. The valve cap eludes the question of air leakage from the tip of the valve. Always keep your spare tyre ready and in shape in case it may be needed, it should be up to the mark. 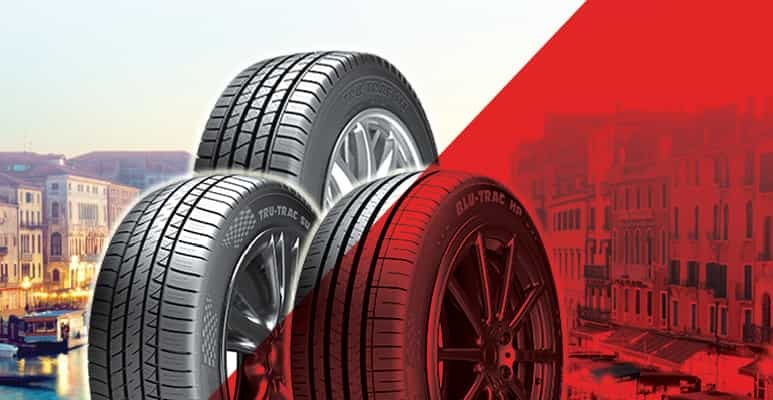 Follow these tips & thus you and your tyres can stay cool throughout the summer. The pressure in the tyres can start dropping as it starts freezing outside making them more prone to uneven wear. This can be dangerous as you are more likely to experience a blow out when the tyres are not at the right pressure. Fill it up as soon as pressure goes low and avoid driving on underinflated tyres as the vehicle behavior can get unpredictable. Better swap your tyres with winter tyres as these have lighter tread patterns that reduce slipping and some even come with metal fragments that helps provide stronger grip even in poor conditions. Winter tyres are made from different kind of rubber that stays much firm at low temperatures than summer or all-season tyres. As the weather warms up you can switch back to other set. Using winter tyres during winter months also helps prolong the life of both the sets. In case you opt not to use winter tyres it is critical to keep an eye on tyre treads before the weather gets too cold. Worn out tyres are dangerous as may cause your vehicle to skid or slide on the roads. 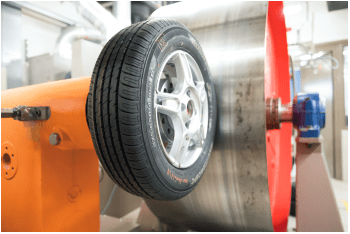 If excessive wear is in the middle, the tyres may be inflated too much, while wear on the edges will imply that the vehicle is being driven at low pressure.